Robust and easy to implement, CLASSIC pipes are suitable for long-distance transport (by lorry, train or boat), and the most difficult geographical locations. The CLASSIC range offers a comprehensive, simple and perennial solution for the most impressive projects. 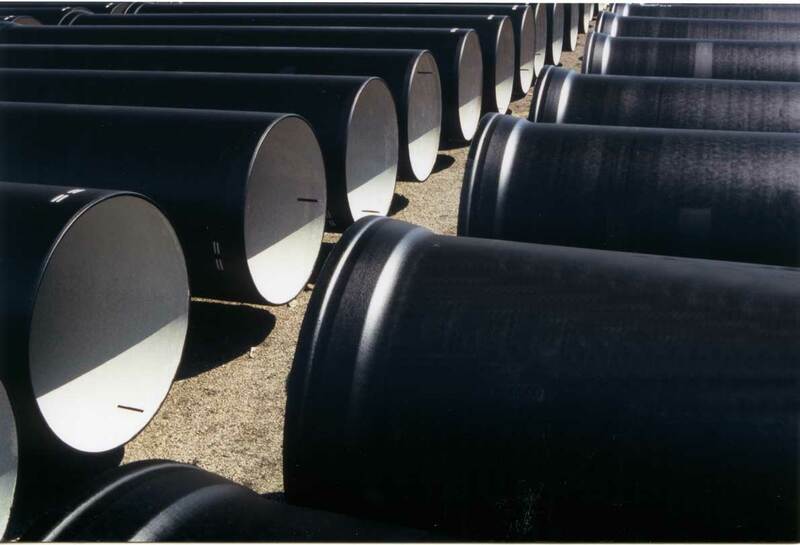 Pipes and fittings of the CLASSIC range are available in diameters between 1200 and 2000 mm. 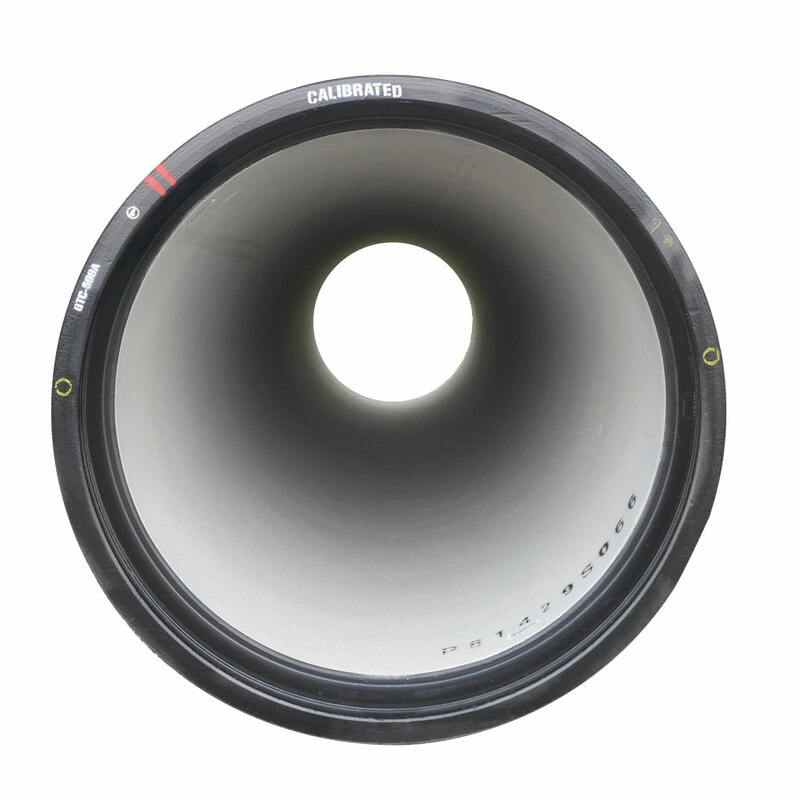 This large-diameter range complements the NATURAL range, and is ideal for conveying large volumes of water. 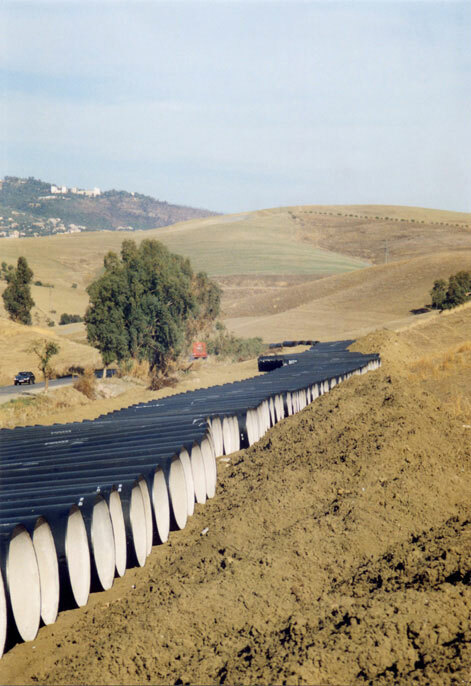 For a long time, the CLASSIC range has equipped large aqueducts water main on all continents and in all types of environment (mountains, deserts, etc.). Many references around the world designate it as the best ally of contracting companies and stakeholders for their large projects. Saint-Gobain PAM is the world leader for the manufacturing of comprehensive solutions for the potable water and raw water supply. PAM solutions cover the entire water transport cycle.